Styled with andrews thermal and twin falls pant . 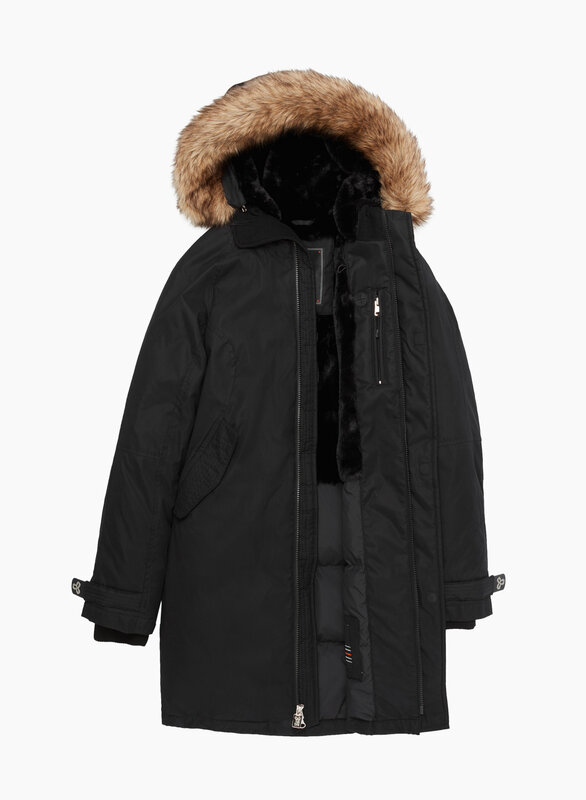 When the chill sets in, nothing beats a parka — and this one is particularly great. Engineered to deliver warmth to -20°C / -4°F, the Avoriaz is filled with responsibly sourced goose down and has a streamlined shape so you never feel too bulky.